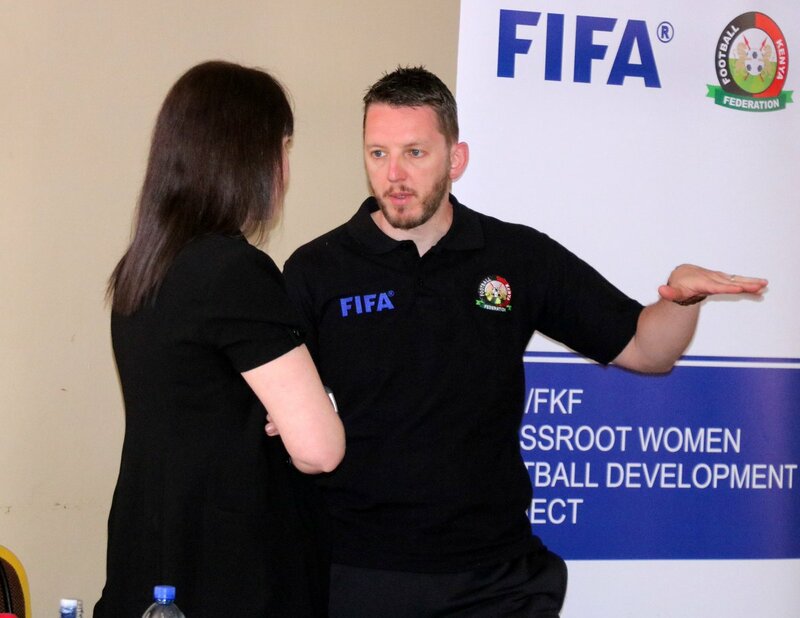 Football Kenya Federation has released fixtures for the 2019 FKF Women Premier League, set to kick off on February 24, 2019. The league shall pit 16 teams against each other in a round robin system as was the case last season, where clubs also benefitted from grants. Kibera Girls Soccer Academy and Nyuki Starlets will be making their maiden bow in the top tier following their promotion from the Division One League. They will kick off their campaigns against Gaspo Youth and Soccer Queens respectively. Defending champions Vihiga Queens, meanwhile, will kick off their campaign against Vihiga Leeds at the Mumias Sports Complex. The final round of matches will be played on September 29, 2019.